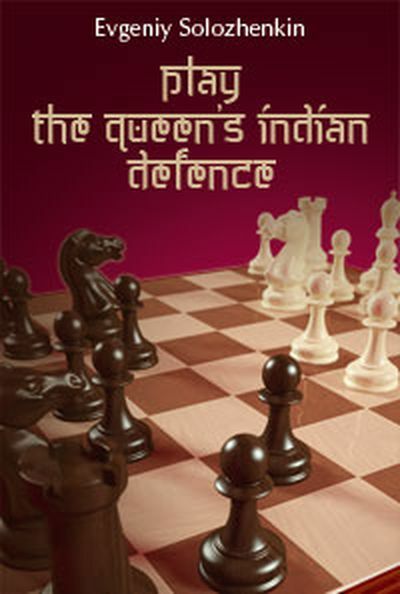 The Queen's Indian Defence has the reputation of a very reliable system for Black. 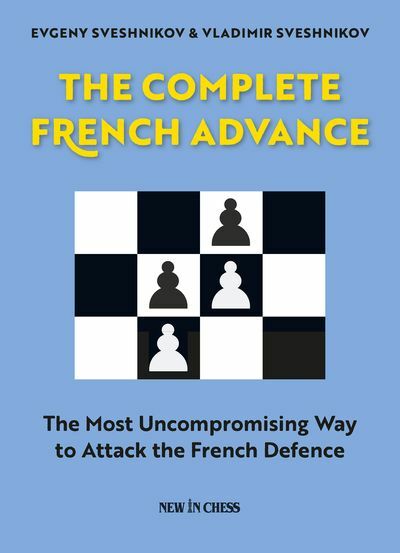 Although his chances of obtaining sharp double-edged positions are restricted, good knowledge of piece set-ups and different plans should offer Black chances of seizing the initiative even in calm variations. 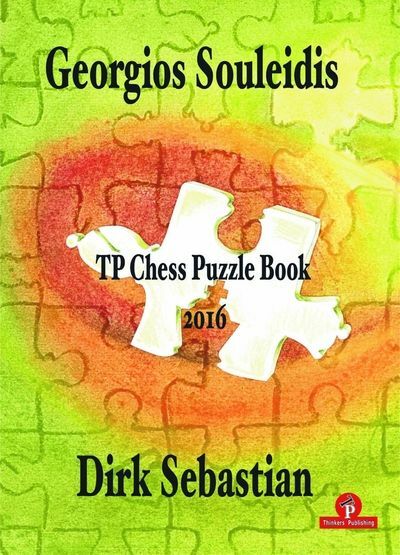 The opening monographs on the QID, as a rule, focus on the move order 1.d4 Nf6 2.c4 e6 3.Nf3 b6. What is Black supposed to do if the opponent wishes to avoid the QID and begins the game with the moves 1.Nf3 Nf6 2.c4, or 1.d4 Nf6 2.Nf3?. How should Black deploy his pieces and what should he aim for in the middlegame? 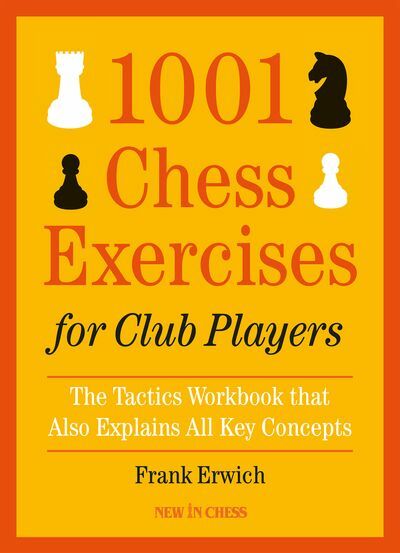 The book of the grandmaster from Saint Petersburg and chess-coach Evgeniy Solozhenkin answers these questions!